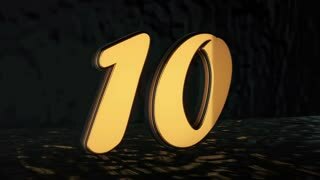 Search Results for "10 second countdown"
10 Second countdown with golden glitter numbers. Passing Time or New Year's Eve concept. HD animation. Countdown second 10 to 0. Smoothly changing digits by particles morphing. Glowing screen style numbers. Countdown 10 to 1 second. 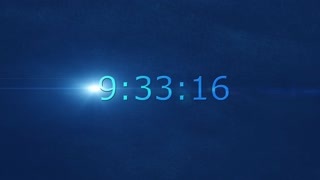 Digits smoothly changing by morphing particles with dynamic rounded time scale and lens effect. Glowing screen style animation. 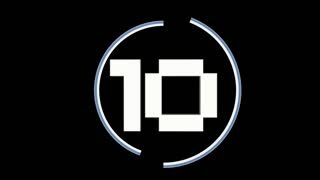 Countdown 10 to 1 second. Digit in words smoothly changing by morphing particles with dynamic rounded time scale. Balls of water move and form the number 10. Each second, the water then morphs to the next number, from 10 to 1 and then explodes. Perfect for an unusual countdown effect! 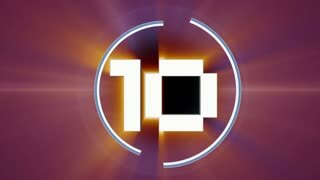 Ten second countdown made of multi colored 3d numbers. 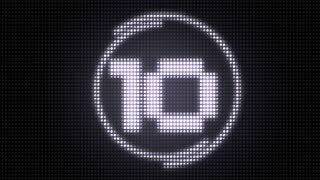 Animation of colorful countdown with black and white mask for numbers included. Countdown clock counting down from ten seconds to zero.